As the first serious spate of freezing winter weather arrives, ICL Boulby is making a major contribution to help keep the country moving. 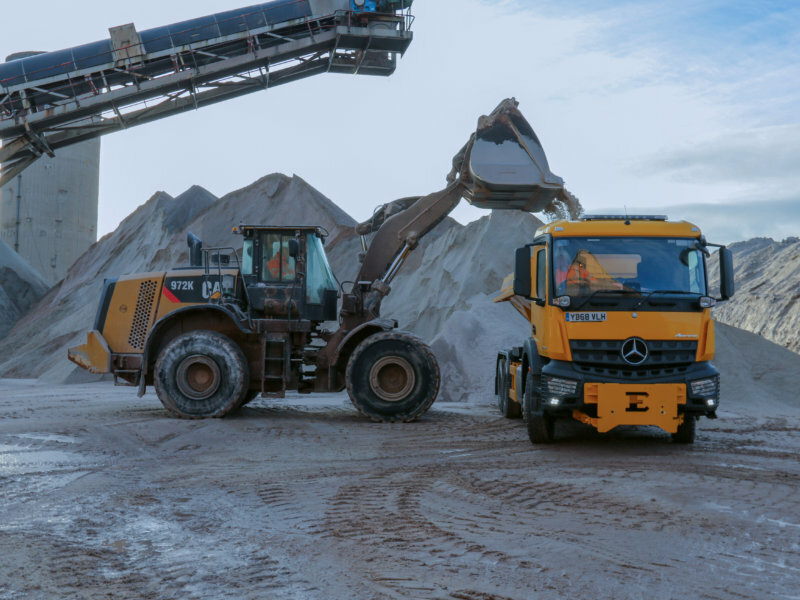 The mine is one of the main producers of rock salt which is vital to helping keep roads open. It is responsible for supplying around half of the nation’s need for de-icing material to local authorities and highway contractors. Without the salt from Boulby, the UK would almost certainly have to rely on imports from other countries.